Our Saturday Buddy Reader Programme continues tomorrow with the teachers at DCS and a group of Grade 2 learners. Liza will be joining the teachers. She will be departing from Piatto’s at 8:45am if anyone would like to meet her and car pool with her. We don’t have any lessons on Monday or Tuesday for the next two weeks. 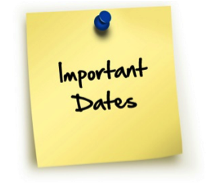 We have also discovered that DCS only goes back on Tuesday 9 October, so we will now be having the Assessment workshop during school time :-) on Monday 8 October. We would like to invite ALL our Monday and Tuesday volunteers to join us for a brief session on - Monday 8 October at 9:15am outside Piatto's. Piatto's won't be open yet, but we will pick up a coffee each L'l Kitchen and proceed to our "meeting area". We would like to go over a slight addition to our assessment process so that DCS can participate in the development of national norms for reading and spelling which is an exciting project to be involved in. 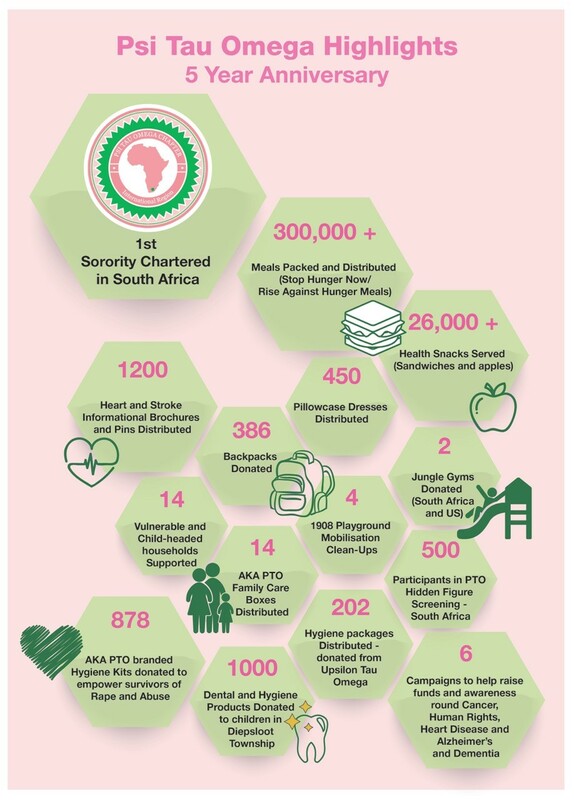 As you all know Tracy and AKA are wonderful supporters of all of our initiatives and we work very closely to achieve common goals in Diepsloot. See the info-graphic below for a summary of the work that they do which impacts on many of our Edu Fun initiatives. We finalised our MySchool Card application this week and all 50 plus applications have been submitted to MySchool. Thank you Liza and Sue for driving this process and all of you who completed an application and made Edu Fun one of your beneficiaries of choice. We will keep you posted as to when our application has been processed fully. Thanks so much for your ongoing support! Thank you to everyone who has sponsored a learner or put sponsors in touch with us. We now have several more learners who have been sponsored through this initiative via the GlobalGiving campaign. The GlobalGiving platform has made it very easy for our supporters who live abroad (or have bank accounts abroad :-) to make donations using their credit card. 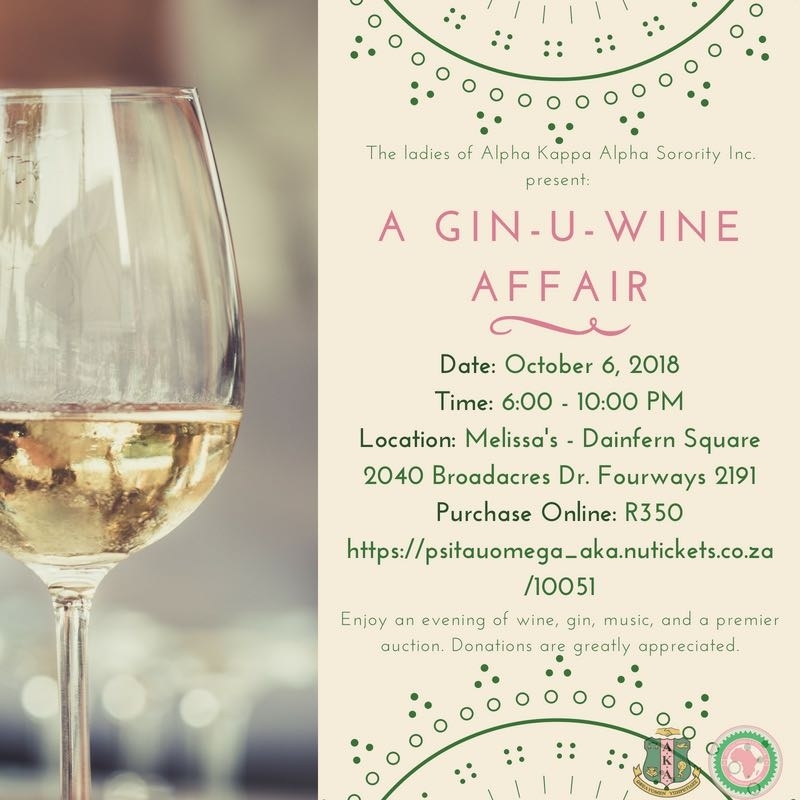 A donation of R500 per child will cover all costs Edu Fun incurs for stationery, books and supplies needed to teach that child throughout the year. Due to Heritage Day and the upcoming school holidays, there will be no lessons at DCS until Tuesday 9 October. All volunteers are invited to attend the Assessment Workshop on Monday 8 October at Piatto's. The next food distribution is on Wednesday 26 September 2018 at 11am in the hall. This week we are saying goodbye to one of our most dedicated volunteers. Anthea has worked tirelessly to support the DCS community through her work with Edu Fun and the creation of The Baby Club. She will be missed by learners, school staff and her friends and fellow volunteers. Anthea we wish you much happiness and success in your new adventures. Thank you for all of your efforts! NOTE: The Baby Club will continue! Anthea has made arrangements with her amazing team of volunteers who will ensure that it's "business as usual". Anthea has also put measures in place to get the young mums to take over certain responsibilities themselves as well. Santa Show box will be distributing 631 parcels to DCS on this day. This means that every child in the Foundation Phase will receive a gift. Liza has arranged for this time on purpose so that all our Monday volunteers can be part of the process as well as assist on the day. Tuesday volunteers are welcome to join in the fun.